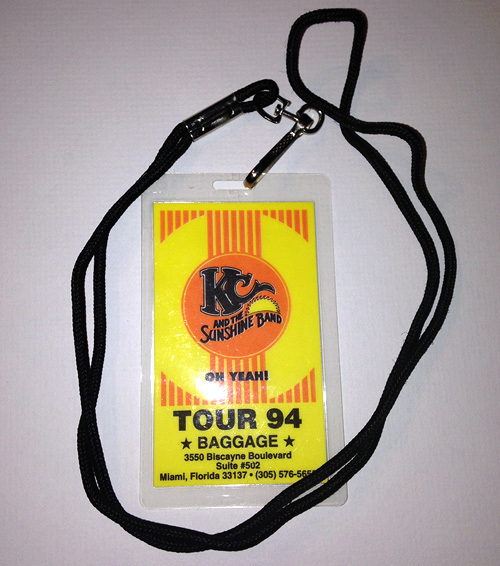 Description: 1994 KC & The Sunshine Band Tour Baggage Laminate. 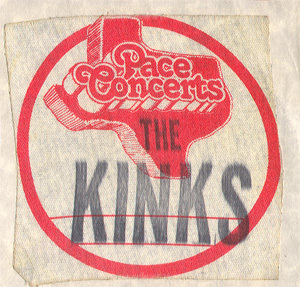 Description: Vintage 1977 Kinks Satin Backstage Pass. Issued by Pace Concerts Houston Texas. Note: Item is VG condition. Pass has been peeled and re-stuck on a piece of paper.